As many of you will know, America is about to undergo a sea change in science education and Helen is firmly at the heart of that transformation. She chaired the National Academy of Sciences committee that created the Framework for K-12 Science Education – the foundation of the Next Generation Science Standards (NGSS). The NGSS program is a new way of teaching and learning science where students are supported to think like scientists and ‘figure things out’ rather than memorize key facts. 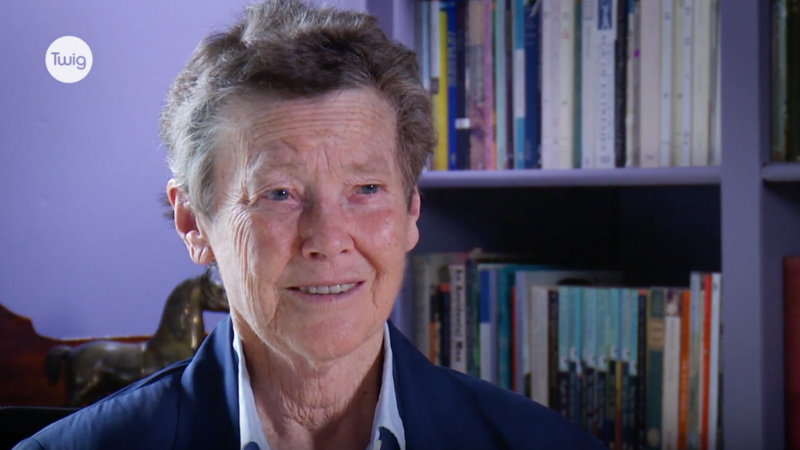 As you can imagine, our conversation with Helen dived straight into the Next Generation Science Standards; specifically, why she thinks the introduction of these new standards is needed so urgently, and her vision for what she hopes they will achieve. So if you’re looking for some inspiration or just a reminder of why you work in education for a living, just click the link and watch the interview with Helen. We hope you’ll leave with a sense of reinforced purpose. We know we did.